This week on Myopia: Defend Your Childhood, Dom DeLuise and John Cleese, together at last like Heat for comedy nerds, kinda…also that joke was for movie nerds…sorta! 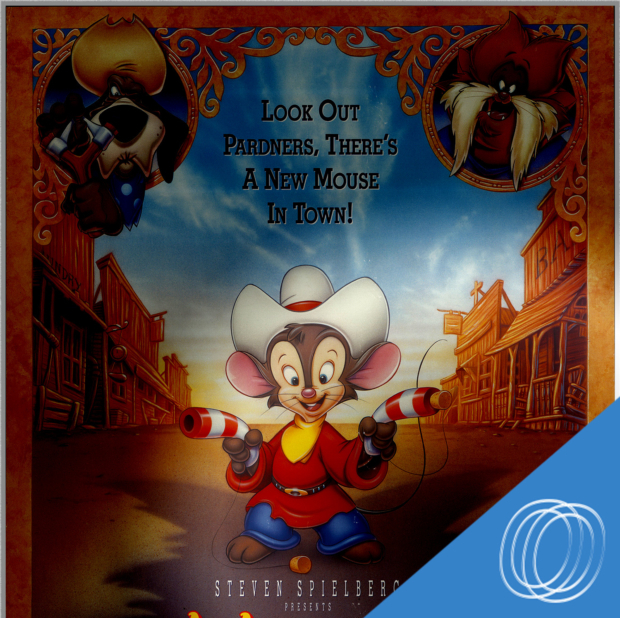 We watched An American Tail Fievel: Goes West, a title for people who hate movie sequels without numbers or puns. Thanks to everyone who came to see me at Cineprov! Next time, June 7th, to watch Masters of the Universe! While you are here, consider rating us five stars on iTunes, Google Play, Stitcher, and now Spotify!